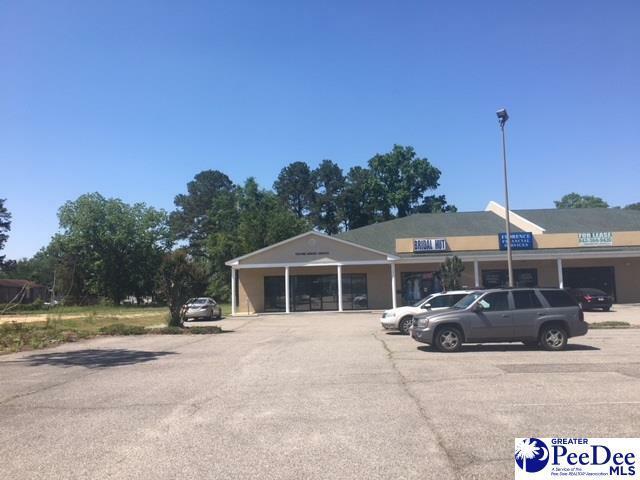 Available on W. Palmetto St is this great space 9 (unit c) with approximately 5000 square feet, two bathrooms, four offices and a conference room! Lots of storage space! Tenant responsible for paying for all utilities, pro rata share taxes, tenant's insurance, any cam, any monitoring or alarm.